Good News! 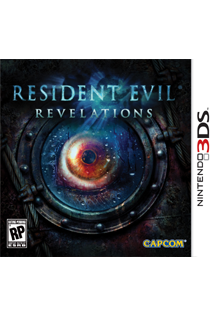 Capcom has officially dropped the price of Resident Evil: Revelations - 3DS (Preorder) by $10 from $49.99 to a new lower price of $39.99. We have adjusted the price accordingly on our website. We will be editing all existing pre-orders to the new lower price. Any customer who has prepaid for their pre-order will receive a $10 refund shortly.